Cursillo is one of many Christian renewal movements that begins with a weekend retreat designed to equip and encourage men and women of all ages on their faith journey. It is a time to deepen your Christian faith, experience the love of God in a caring, prayerful setting, and to examine what it means to be a Christian in today’s world. The weekend leads to an invitation into a closer walk with Christ and community through monthly gatherings and small-group prayer. 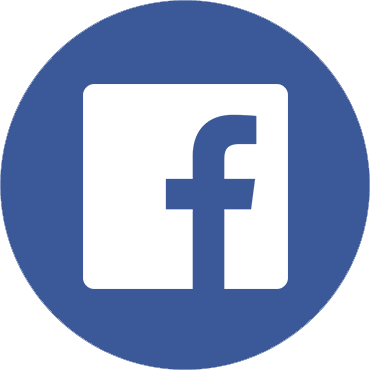 Please “Follow” our Facebook page for current news and events.